Updated higher radiation levels are now being admitted at Fukushima. As usual we need to consider the effects of internal exposure vs external exposure which seems to left out of most of these reports. What do you think? With the level of severity of Japan’s nuclear disaster being upped to the level of Chernobyl, people have started to panic about the health threat from the radiation exposure. The amount and duration of radiation exposure determines the severity or type of health effect. Increased levels of exposure increase chances of health effects. 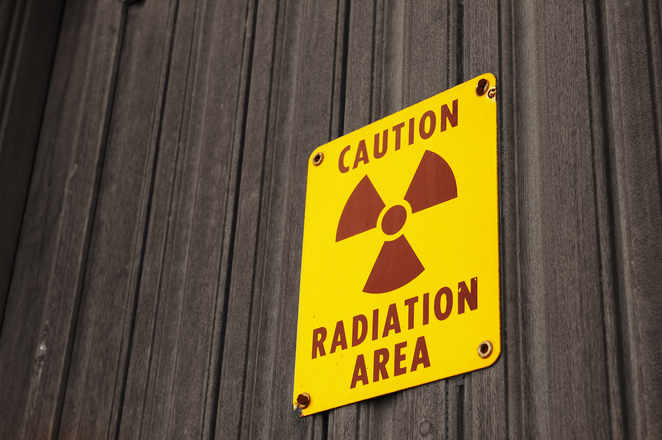 Most people associate cancer as the most dreaded effect of radiation. However, other than cancer, the long-term health effects are the mutations or changes that happen to cell DNA because of radiation which affects it ability to carry out cell repair and cell replacement. Even small changes to DNA can lead to irreparable cell damage which could cause cancer and birth defects. It could even cause genetic mutations that are passed on to the offspring. All human beings are constantly exposed to radiation from all kinds of sources such as air, food, cosmic rays and even when getting an x-ray done but the levels are too low to cause harm. 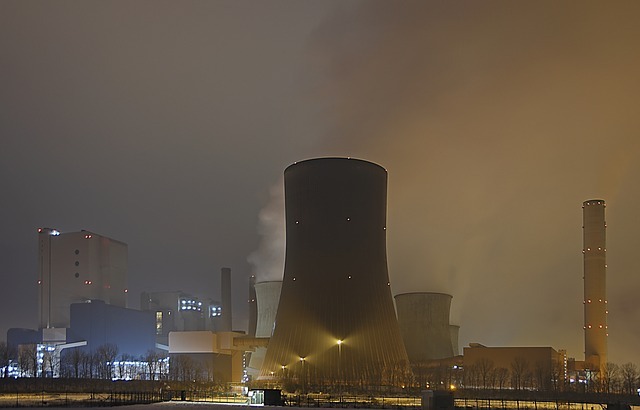 Moderate levels of exposure can result in radiation sickness, which can cause nausea and vomiting within hours of the exposure followed by diarrhoea, headaches and fever. After the initial symptoms there might be a brief period of no illness but this could be followed by more serious symptoms. If a person is exposed to much higher levels of radiations the symptoms could start immediately, and could cause internal damage to organs which could even lead to death. Last April, there were scrap shop workers in Mayapuri scrap market in Delhi who were hospitalized after being exposed to very high levels of radiation. The first of them was hospitalized with blackened skin, withering nails and falling hair which were recognised as symptoms of acute radiation syndrome. They had been exposed to high levels of radiation when taking apart a gamma irradiator auctioned off for scrap. Eight people were hospitalised and one person died. This is typical of very high levels of radiation exposure which results in radiation sickness, symptoms of which include burns, vomiting, diarrhoea and destruction of the immune system. This often leads to death within a few weeks. Radiation around the Chernobyl plant caused a jump in thyroid cancer and leukaemia. Children were especially affected being at greater risk of radiation as they are at a stage when more cells are dividing providing a greater opportunity for radiation to disrupt the process. However, the Japanese have been assured that their levels of exposure being much lesser would only lead to a minimal increase in their risk of getting cancer. Congrats on an excellent site full of hard work and great information.